The Political, Economic, Social and Technological Context. 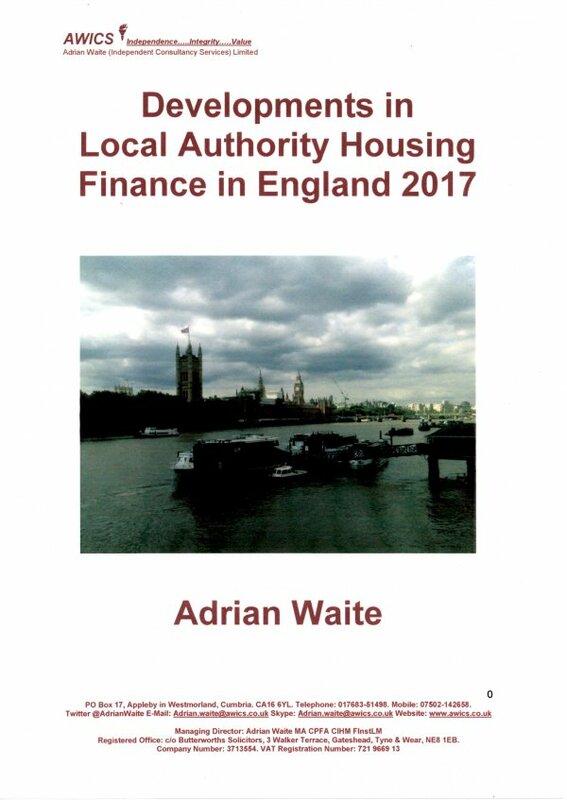 Those with an interest in developments in local authority housing finance in England, including Senior Management and Housing Managers in Housing Authorities and Arm’s Length Management Organisations, Elected Members, ALMO Board Members, Housing Accountants, Civil Servants and Tenant Representatives should find this book useful. It assumes a basic knowledge of local authority housing finance but does not assume that readers are experts.